Don't leave the Yacht - minimum wage outrage! In the case of the 40+ superyacht crewmembers, their wages have been unpaid since Mr Mallya (whose business empire includes Kingfisher beer and the Force India Formula 1 team) was arrested in the UK last year on suspicion of fraud and abandoned the Indian Empress in Malta. The crew’s unpaid wages originally totalled c.$1m, of which around $330,000 remains outstanding. The employees’ union has had the vessel arrested and is seeking payment of the remaining outstanding wages. Somewhat closer to home, 179 UK employers (including several well-known high-street hospitality brands) have been named-and-shamed for failing to pay their staff the National Minimum Wage (NMW). The government also fined the employers a total of £1.3m. Wagamama was required to pay back the largest sum to its employees. It paid a total of £133,212 to 2,630 workers – an average of just over £50 per employee. 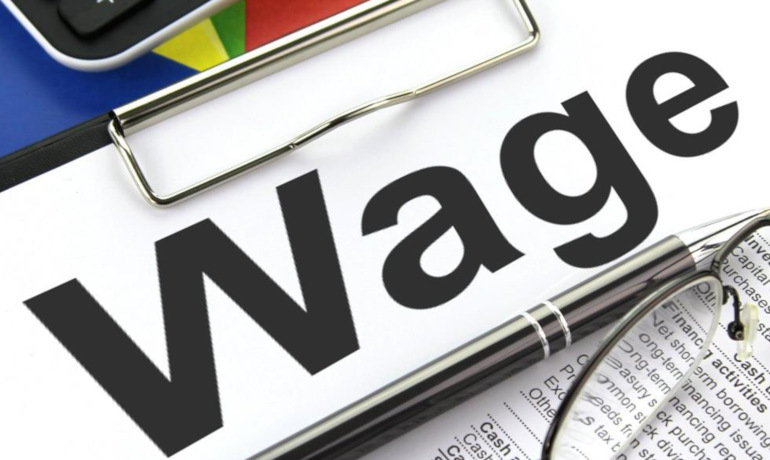 Wagamama had required its employees to wear casual black jeans or a skirt with their branded top, but had failed to recognise that expenditure on uniforms is treated as a deduction from wages for NMW purposes. For those employers paying the absolute minimum, this can tip their employees’ pay below the threshold. TGI Fridays had to pay £59,348 to 2,302 workers as a result of their requirement for employees to purchase black shoes as part of a uniform. Karen Millen had underpaid each of their affected employees by an average of £352, as they were required to wear branded clothing whilst at work. As the NMW has increased in recent years, a greater number of employers are paying their employees exactly the minimum rate. This makes them more susceptible to falling foul of NMW requirements when the rules are misunderstood or the correct allowances are not made. HMRC have made this a focus of their enforcement strategy recently so it is sensible to be proactive to minimise these risks. The key lesson here is to allow a buffer. Employers might consider whether to set out expressly in their employment contracts or handbook the amount which they consider to be reasonable to cover uniform costs. They should also, of course, ensure that the stated amount is in fact sufficient to enable an employee to actually purchase a uniform. So, regardless of whether you sail the seas, serve sushi or sell stilettos, the universal need to get your wage and salary obligations right is bluntly apparent. It will save you time, money and goodwill down the line.